In a society so ready to define us by our Instagram feeds, it feels counter-cultural to turn to a higher power. In his third studio album “Identity,” Colton reminds us that God never intended anyone or anything other than Himself to label us. 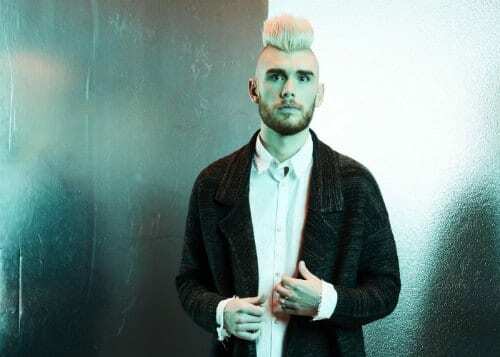 Since placing in the top 7 during “American Idol’s” 11th season and performing for more than a million fans across the country on tours with Britt Nicole, Third Day and TobyMac, it would be easy for Colton Dixon to allow his success to become his identity. Instead, Colton chooses his identity solely in Christ. Letting God lead the way – “God put the call in my life and He started opening the doors, and here I am.” – Colton Dixon, on leaving baseball to pursue music. Figuring out what matters, and what doesn’t – “It started as a personal thing, trying to figure out where I placed my identity, and figuring out the things that mattered, and the things that didn’t.” – Colton Dixon, on the inspiration that led to Identity. 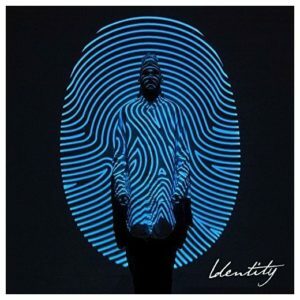 It would also be natural for Dixon to stake his identity in his marriage, but he doesn’t look to his relationship with his bride, Annie, to define him, though her mark on his life is woven into the fabric of his album Identity. Meeting through mutual friends, Colton and Annie are now celebrating their one year wedding anniversary. As to what contributes to a successful marriage? A servant’s posture – “The servant posture [is what helps make a marriage successful.] Every day I have a chance to serve my wife, [like] doing something she wants to do verses something I want to do. I’m not perfect at it, but I’m learning.” – Colton Dixon, on getting married. Dedicated to Annie’s brother Dillon who passed away shortly before Annie and Colton met, the song The Other Side talks about the sensitive topic of death and what it means to lose a loved one. In a culture of teens and young adults tying their self-worth to their online audience and how they’re perceived via social media, how do we put an end to the superficial characterizations? By putting God back into our Identity. 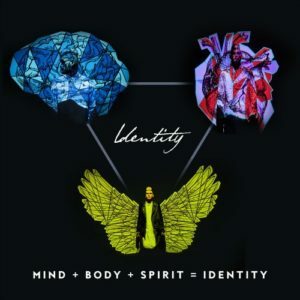 Identity, the third studio album from Colton Dixon, is intentionally divided into three sections – Mind, Body and Spirit – each separated by an instrumental, cinematic interlude. 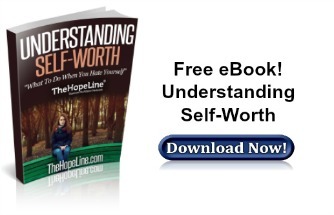 The MIND delves into the way our thoughts direct out actions and control the way we see ourselves. The BODY explores our humanity and how we are fearfully and wonderfully made in the image of God. The SPIRIT provides moments of contemplation and peaceful reflection. With every note and lyric, Colton’s heartbeat is to express the truth he’s uncovered in his own life over and over again. This world can’t define us, because God’s love is our identity.